It’s possible that no R&B artist has ever been as trippy and ready for the EDM scene as Colvin. This is in part because R&B vocals are only a small fraction of what this artist, hailing from Illinois, does. 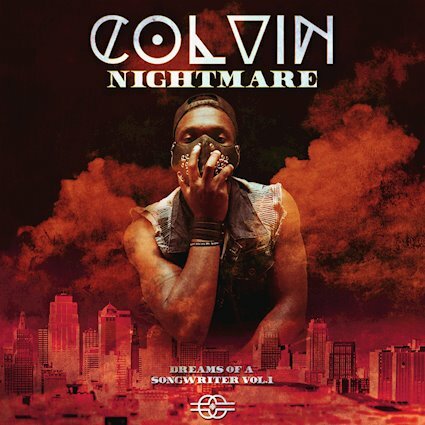 Colvin doesn’t just sing in his heady baritone on all the tracks on his upcoming EP Nightmare, which is the first of a three part series called Dreams of a Songwriter, he’s also produced all the highly complex multi-genre tracks. He’s also choreographed and helped produce the interesting and haunting video for the EP’s title track and, likely, the videos for the rest of the tracks once it releases on January 23. 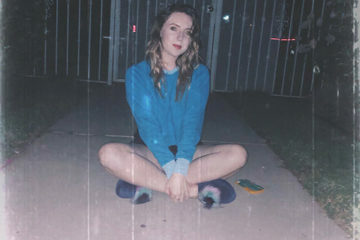 With the rest of the EP a closely guarded secret, “Nightmare” is the only track that’s been released thus far off Colvin’s follow-up EP to his first album, The Story of How He Passed Away, but there’s plenty to go on. 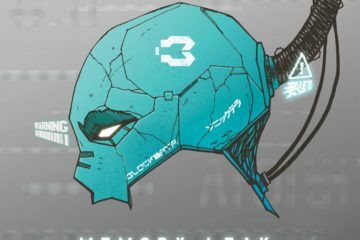 The track opens with electro-powered synths and create an evocative musical landscape on which Colvin brings in his vocals. They are rightfully dubbed R&B in style, but with the extremely sparse, snare-driven halftime beat barely supporting them, the vocals take on a quality which is definitely not typical R&B. It sounds almost other-worldly. Trippy, trappy and very cool. 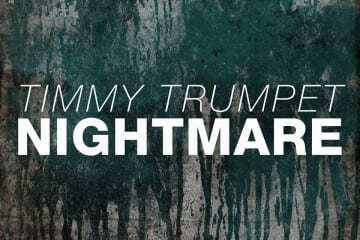 The other tracks on the Nightmare EP sort of follow the feel and styles of its title single, but there are a lot of interesting variations on this first single’s multi-layered theme. Some tracks have a more pop bent while others are downright trap. Lyrically, most of the tracks are surprisingly uplifting and some even have a bit of a religious tint. It’s an interesting contrast between the music and lyrics but because of the quality of Colvin’s work, it can only serve to gain him a wide following. Indeed, fans of R&B, EDM, trap, grime, pop and even religious music may and will be attracted to Colvin and his multi-layered and highly thoughtful work.